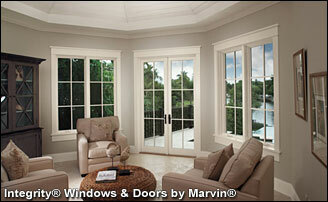 Windows & Doors for Your New Home! The decision of what kind of windows to use on your new house will be one of the most important decisions you will make. 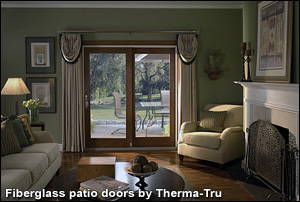 Windows add warmth, beauty and light to your home. Since windows are one of the most visible features of your home from both the inside and out, you'll want to make a wise and practical choice. Most people spend 10 to 15 percent of their home building budget on windows and doors. When it comes time to selecting an entry door, it is important to understand the various materials and style options available to enhance your home's curb appeal. Because the main entrance commands the most attention from the street, it also commands the most attention in the marketplace, which is why manufacturers are making it easy to customize an entry door. You'll find dozens of options for panel and glass designs, grille patterns, sidelights, and transoms.